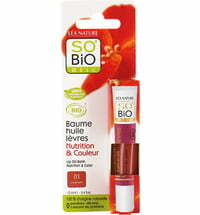 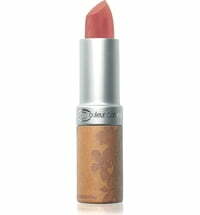 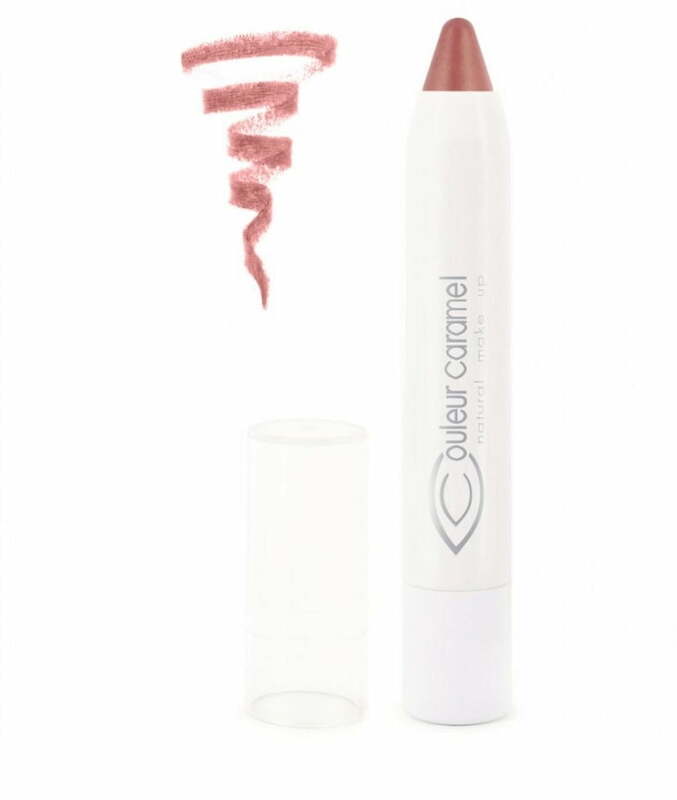 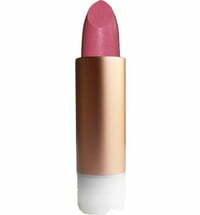 The innovative Twist & Lips by Couleur Caramel with its creamy texture is rich in an essential fatty acid blend that supplies the lips with moisture while offering protection and anti-aging effects. 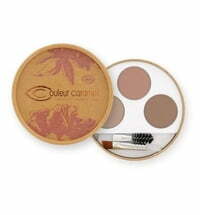 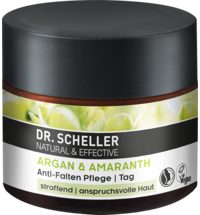 Its formula is based on organic oils obtained from jojoba and grapeseed that smooth and nourish the skin. 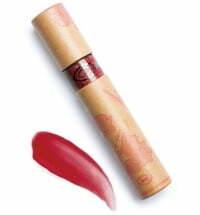 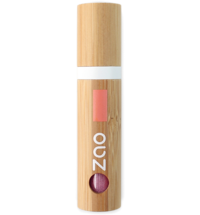 Turn the dial at the base of the stick in a clockwise direction and apply to the lips. 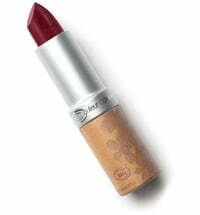 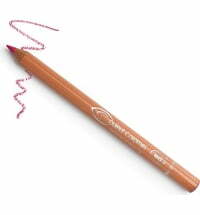 Apply on its own or in combination with a matching lipliner. 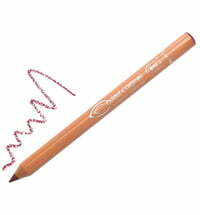 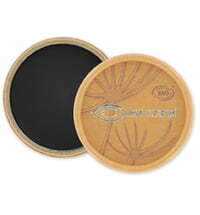 Twist in an anti-clockwise direction after use.